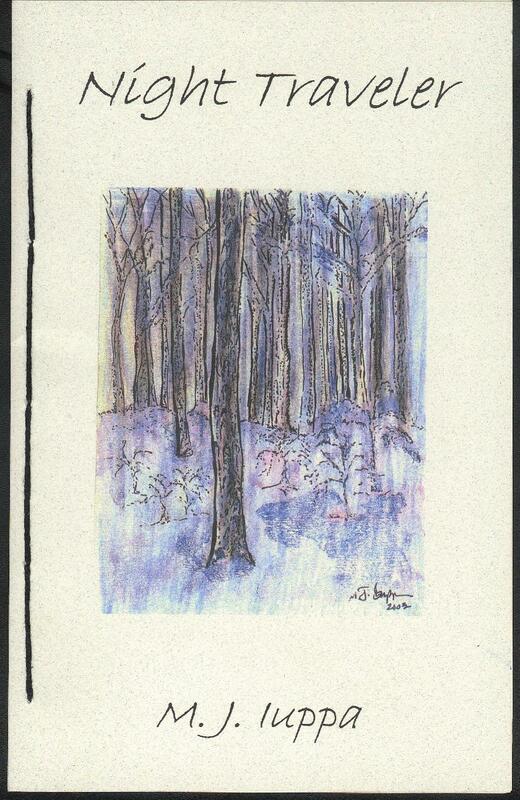 ← The Winter 2015 Issue of Blue Heron Review is Now Available to Read Online! Welcome to the March feature for Blue Heron Speaks! 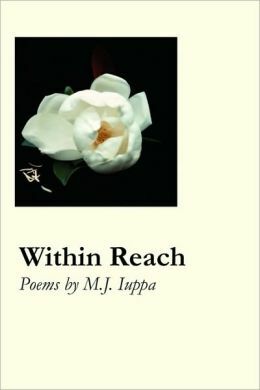 Our guest author this month is poet, M J Iuppa, whose work appears in the latest issue of Blue Heron Review. For the reader, the senses come alive in Iuppa’s poems. Her writing is atmospheric, with great attention to detail. Iuppa’s obvious love of words results in her beautiful use of language in every poem. 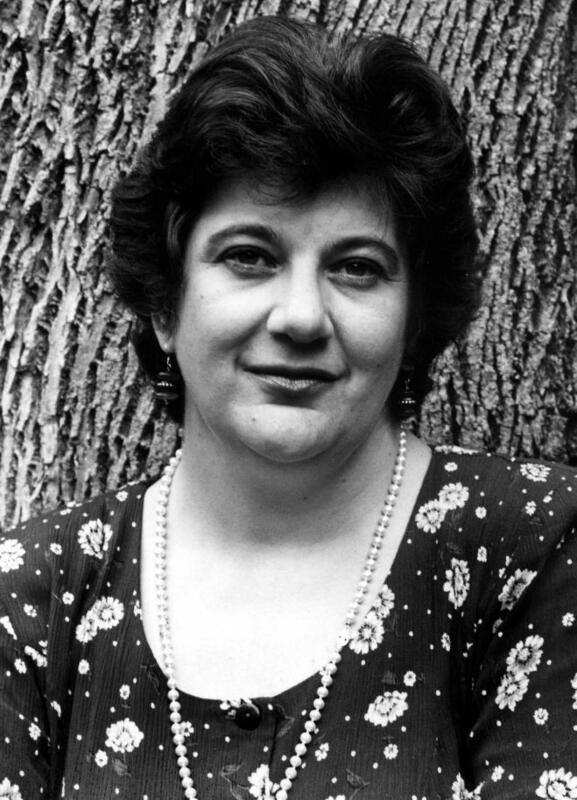 Please visit the Blue Heron Speaks page of our site to read three of M J Iuppa’s poems and to learn more about where to find her latest collections. M J Iuppa lives on a small farm near the shores of Lake Ontario. Between Worlds is her most recent chapbook, featuring lyric essays, flash fiction and prose poems (Foothills Publishing, 2013). Recent poems, flash fictions, and essays in When Women Waken, Poppy Road Review, Wild: A Quarterly, Eunoia Review, Andrea Reads America, Canto, Grey Sparrow Journal, The Poetry Storehouse, Avocet, Right Hand Pointing, Tiny-lights, The Lake (U.K.), Blue Heron, 100 Word Story, The Kentucky Review, and more. She is the Writer-in-Residence and Director of the Visual and Performing Arts Minor Program at St. John Fisher College. You can follow her musings on writing and creative sustainability on Red Rooster Farm on mjiuppa.blogspot.com. 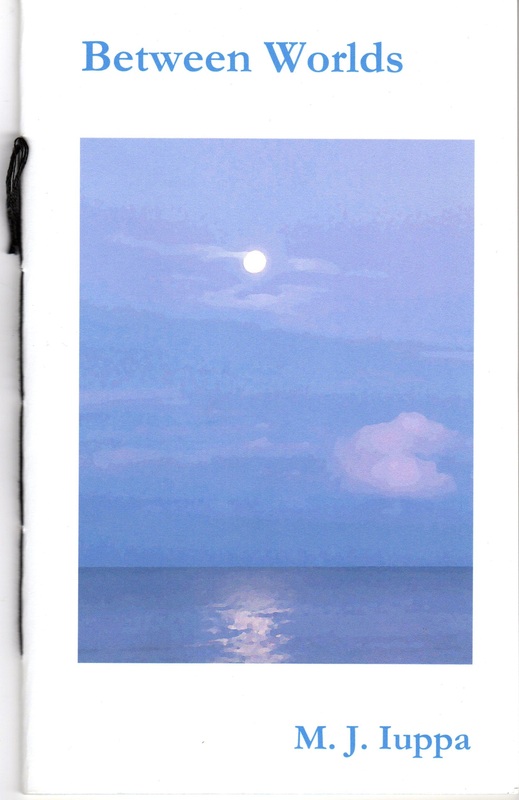 This entry was tagged Between Worlds, Blue Heron Review, Blue Heron Speaks, M J Iuppa, March 2015 Blue Heron Speaks, Night Traveler, Within Reach. Bookmark the permalink.